One thing I absolutely love creating is beverages. 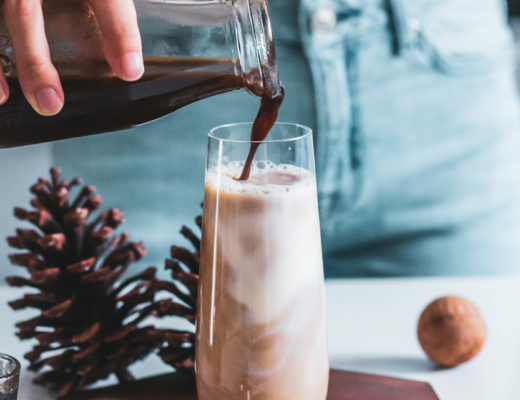 Whether it be cocktail, mocktail or homemade liquor – beverages are just so much fun for me. 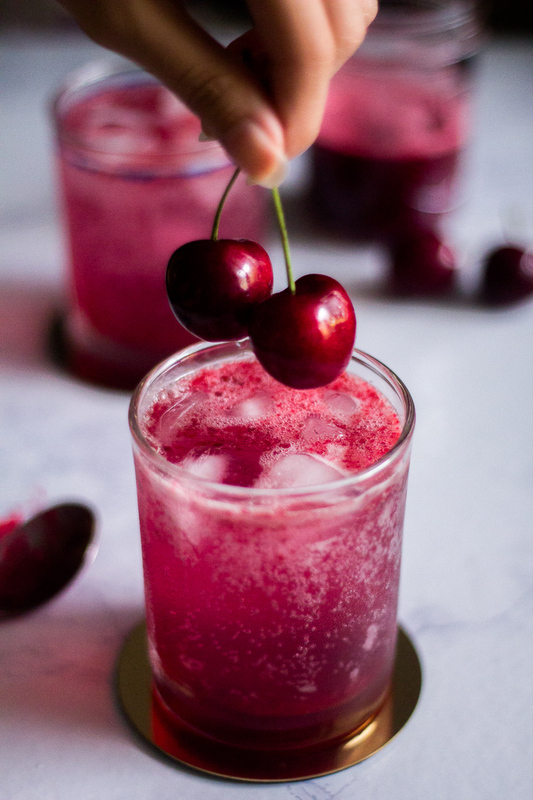 So I thought I would bring you all this delicious Cherry Sparkling Mocktail that the whole family can enjoy. 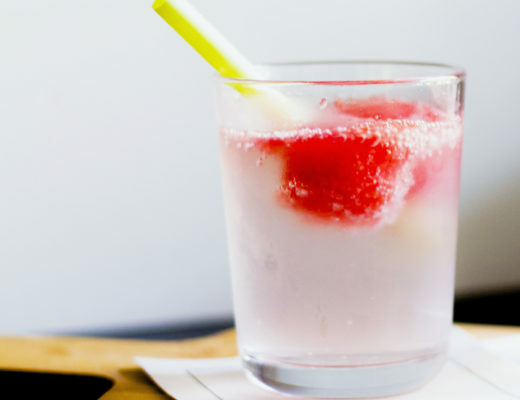 It’s only four ingredients and this mocktail recipe is amazing! I don’t know about you – but cherry flavored anything tops my list of favorites. Do you love cherry flavored recipes or candies? I’m not normally a fruity sort of person – but something about cherry really gets my attention. 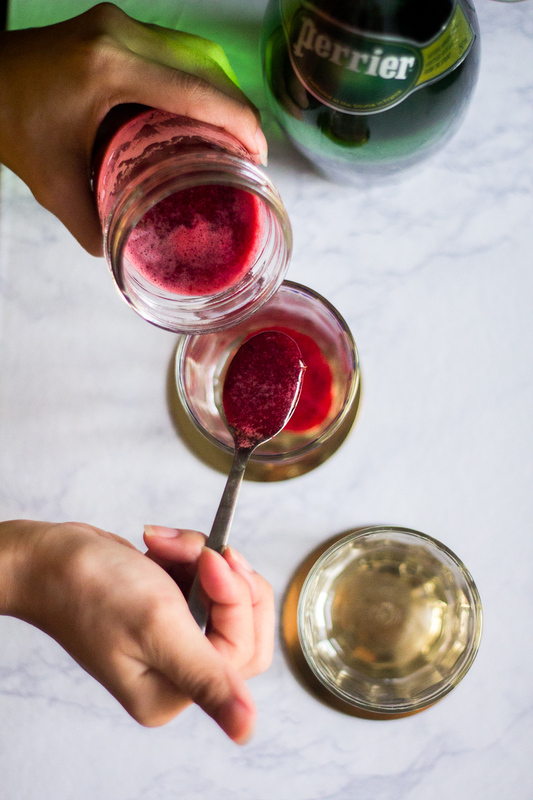 I love making beverages, simple no-bake treats using homemade cherry pie filling, tasty parfaits for breakfast & of course – homemade jam. This is definitely a favorite in this house. We make it for game day, race day & festive holidays. It’s versatile & works great no matter the season. 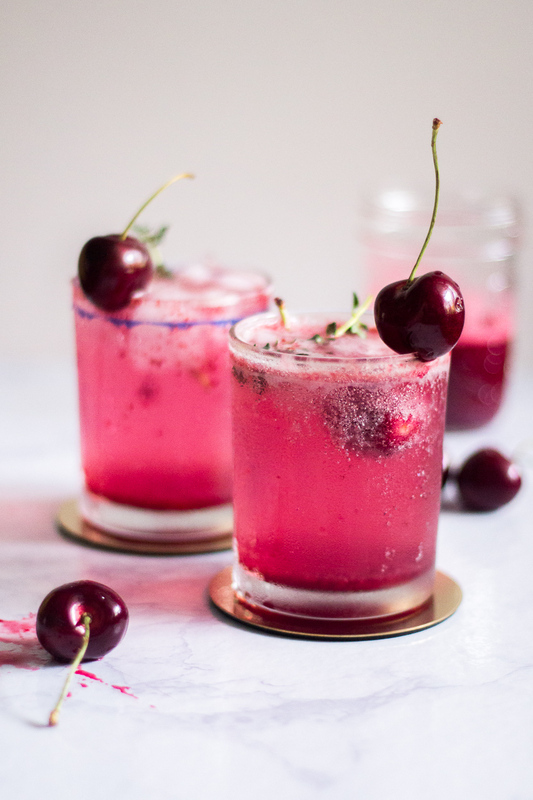 This Cherry Bomb drink is simple with only four ingredients for the mocktail version. But if you want to jazz it up you can add a few ounces of rum when mixing for the crowd. Personally, I’m enjoying it with rum this summer. I’m done having babies and nursing, so I’m going to celebrate by having the adult version. 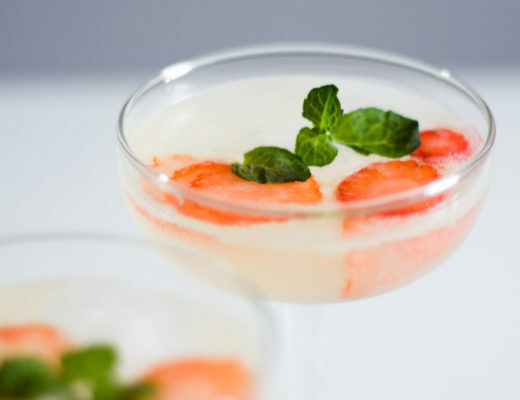 However, I still have friends that are in that phase so I’m sure I’ll be whipping up the mocktail recipe too. Grab you pitcher and combine the soda, cherry jam, and lime juice. Give it a big stir to mix it up! 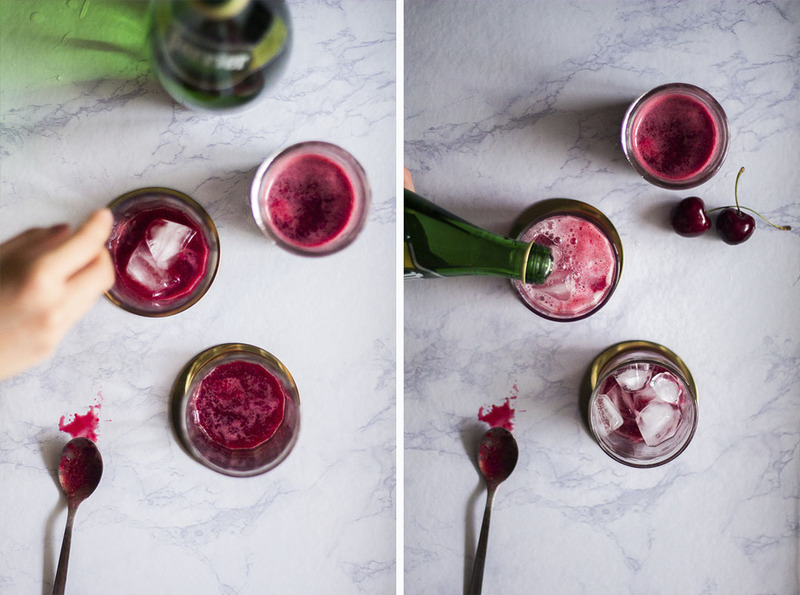 Pour over the rocks or ice ball in law ball glass then garnish with cherries. If you want to make it a cocktail add 2 tablespoons of rum during the mixing process!